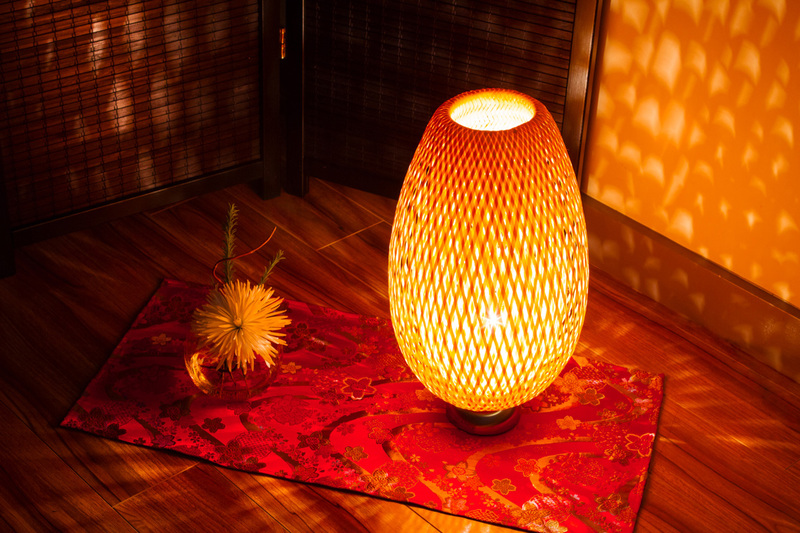 We are pleased to offer you the benefits of mental relaxation and rejuvenation at your office with our exclusive on-site corporate rates. 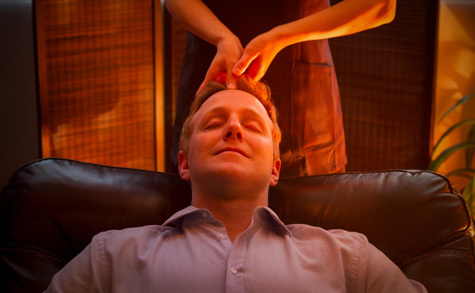 Reward employee performance and valued clients with the gift of rejuvenation and total relaxation. Please contact us for more information and we will be happy to assist you with any questions you may have.